On December 15, a Chinese warship seized an underwater US drone, patrolling where it doesn’t belong in the South China Sea – in Beijing’s 200-nautical-mile exclusive economic zone (EEZ). Washington continues testing China’s patience provocatively, much like its doing to Russia in the Black Sea and along its borders, increasing its military presence – both nations entitled to respond defensively. Anything less would be irresponsible. Clearly, his announcement was aimed at Beijing, these vessels deployed for spying – intelligence gathering, surveillance and reconnaissance, also to track area submarines. They’re able to launch missiles and UAVs. Washington seeks dominance over areas not its own, risking direct confrontation. 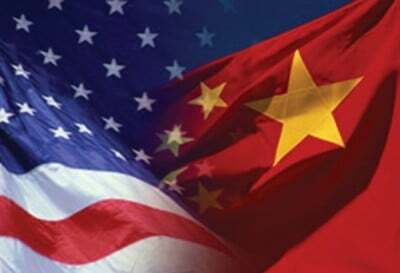 Beijing believes US surface, air and underwater spying is preparing the battlefield for future war.